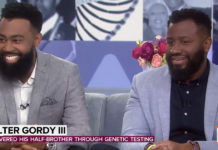 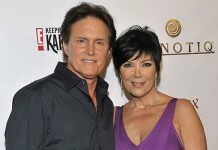 Bruce Jenner’s Sons Brody & Brandon Blame Kris Jenner for His Plastic Surgery Addiction? 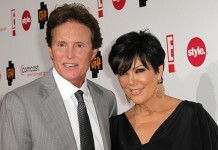 Did Kimye and Baby North West Help Break Bruce & Kris Jenner Up? 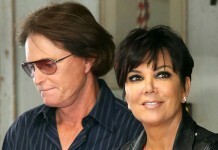 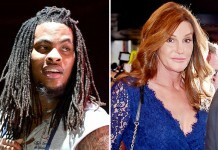 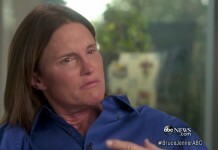 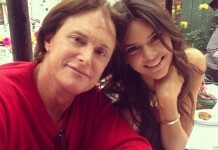 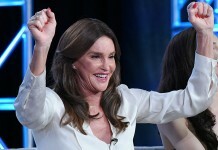 No Prenup for Kris & Bruce Jenner + $125 Million Fortune at Stake? 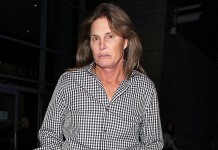 Bruce Jenner Doesn’t Want to Live With KimYe & Baby North West?